HORNBY ISLAND, B.C. 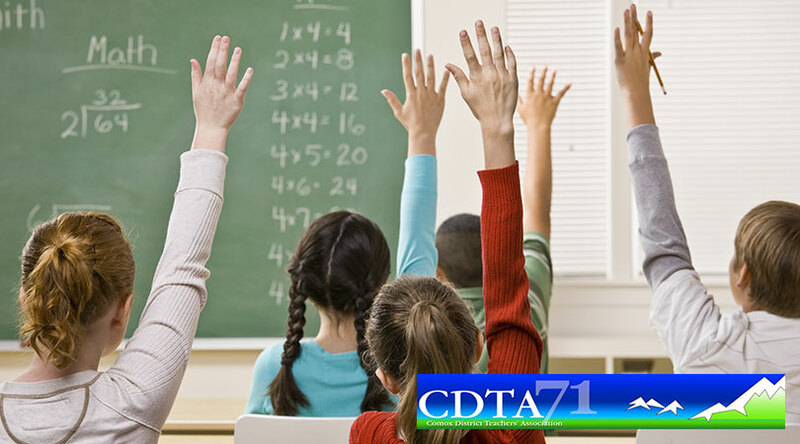 – Female students have an exciting opportunity this summer. A partnership between School District 71 Comox Valley, the Tribune Bay Outdoor Education Centre and Ocean Wise is offering an all-female camp for secondary students ages 15 to 18. 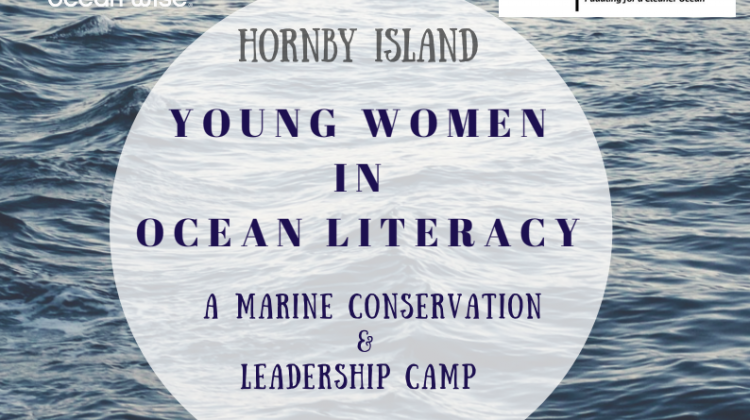 The Young Women in Ocean Literacy and Leadership Camp will give students a chance to learn and explore on Hornby Island. The five-day, four-night adventure is focused on expanding students’ understanding of ocean literacy and ecology. 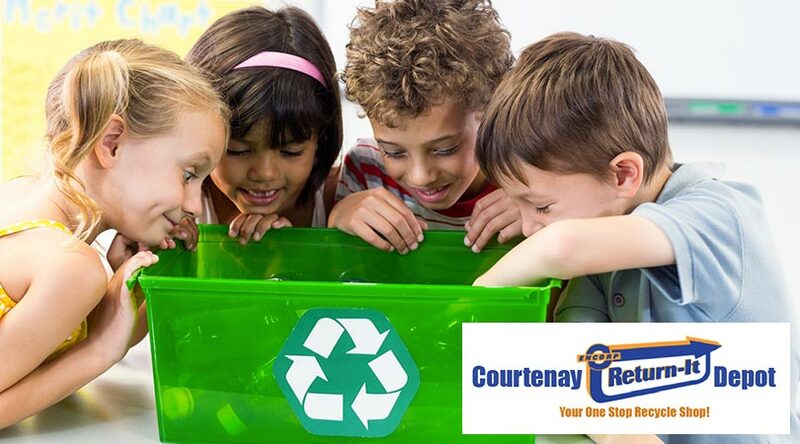 Students will also be taught about marine life and stewardship, and the threats that marine life is facing. Activities throughout the camp include kayaking, paddle boarding, hiking, climbing and high ropes. A marine boat tour is also being planned. Australian kayakers Lucy Graham and Mathilde Gordon from Passage Adventures will be on hand to meet students. Passage Adventures is an excursion the two Australians are undertaking where they kayak the Inside Passage from Juneau, Alaska to Sooke, B.C. Their journey will take them to Hornby Island to coincide with the camp. Participants of the camp will also get to enjoy a field study to the Deep Bay Marine Field Station, a research facility operated by Vancouver Island University’s Centre for Shellfish Research. 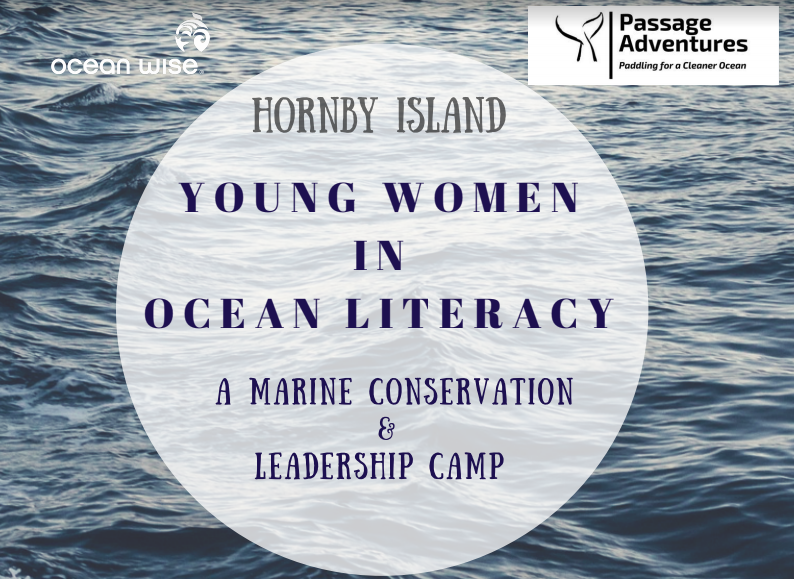 The Young Women in Ocean Literacy and Leadership Camp is on from July 15 to 19, 2018 at the Tribune Bay Outdoor Education Centre. All meals, accommodation and program materials will be provided. 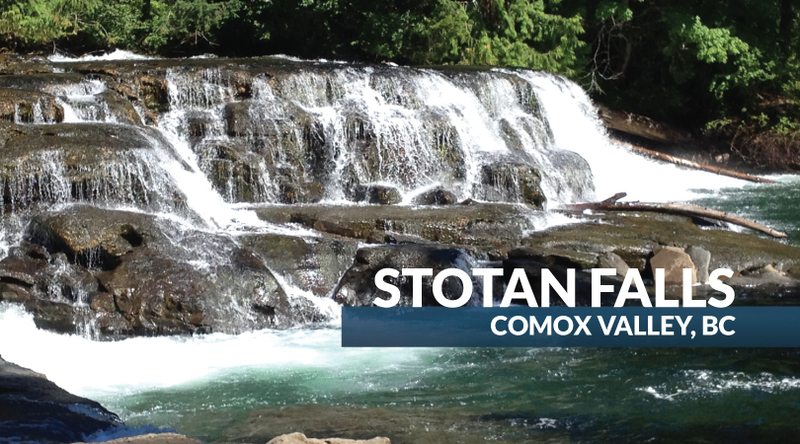 Transportation will be made available from Vancouver Island, from the Powell River ferry terminal in Little River and from the Departure Bay terminal in Nanaimo. The camp is open to a maximum of 40 participants. 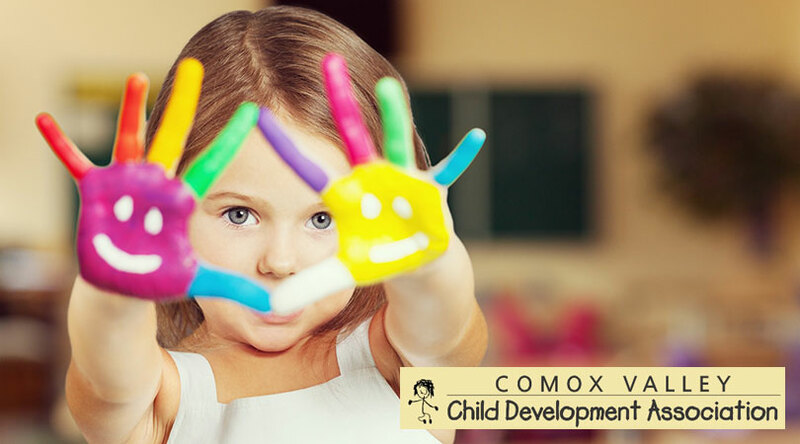 Some of the school districts taking part include the Comox Valley, Campbell River, Powell River, Port Alberni, Vancouver Island North and the Gulf Islands. More details can be found at tribunebayoutdoored.ca/school-academies.